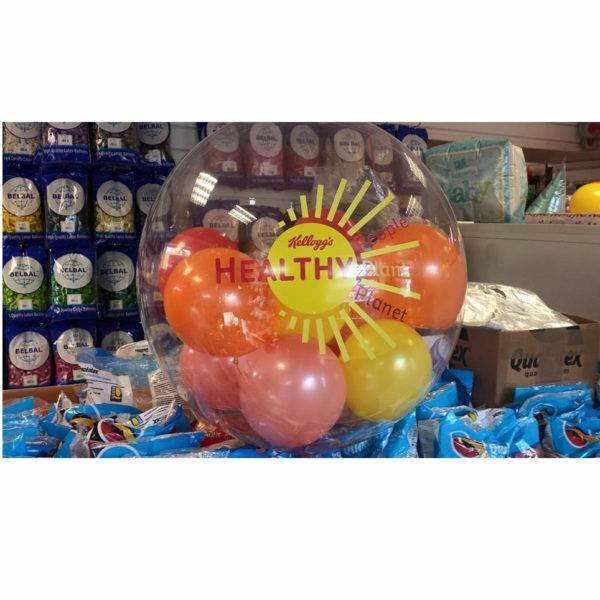 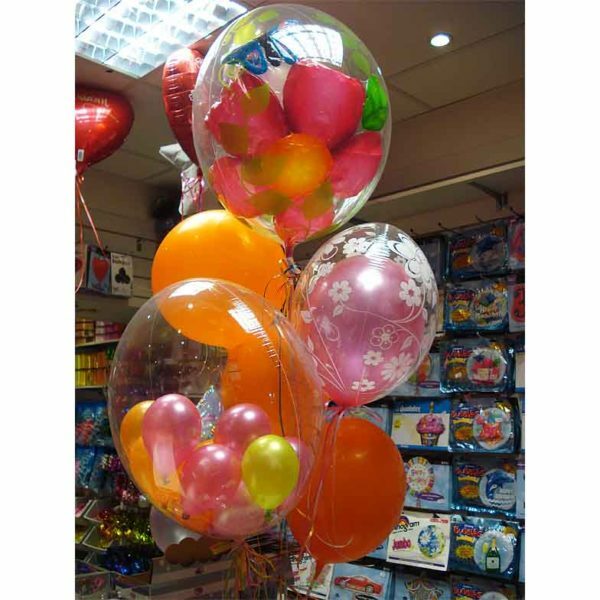 Bubble Balloons are a new stretchy plastic balloon that blows up to a tight round shape with no wrinkles. 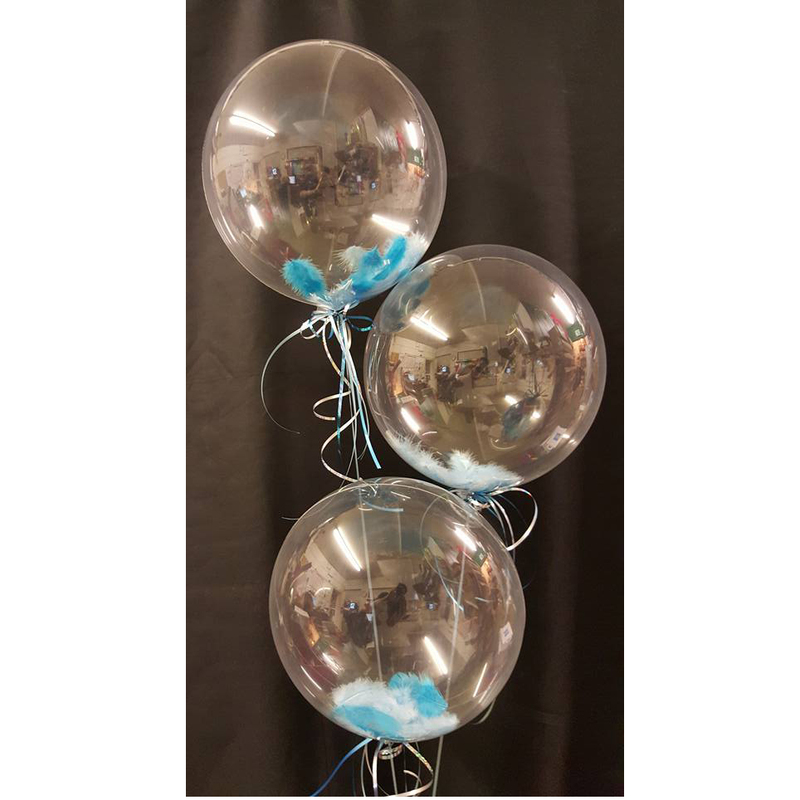 They are very robust and last much longer than latex or foil balloons. 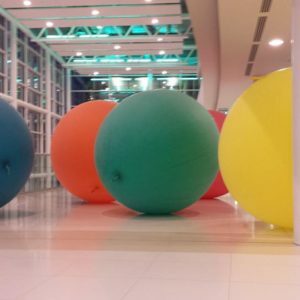 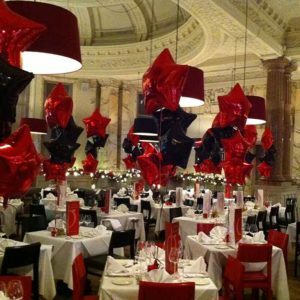 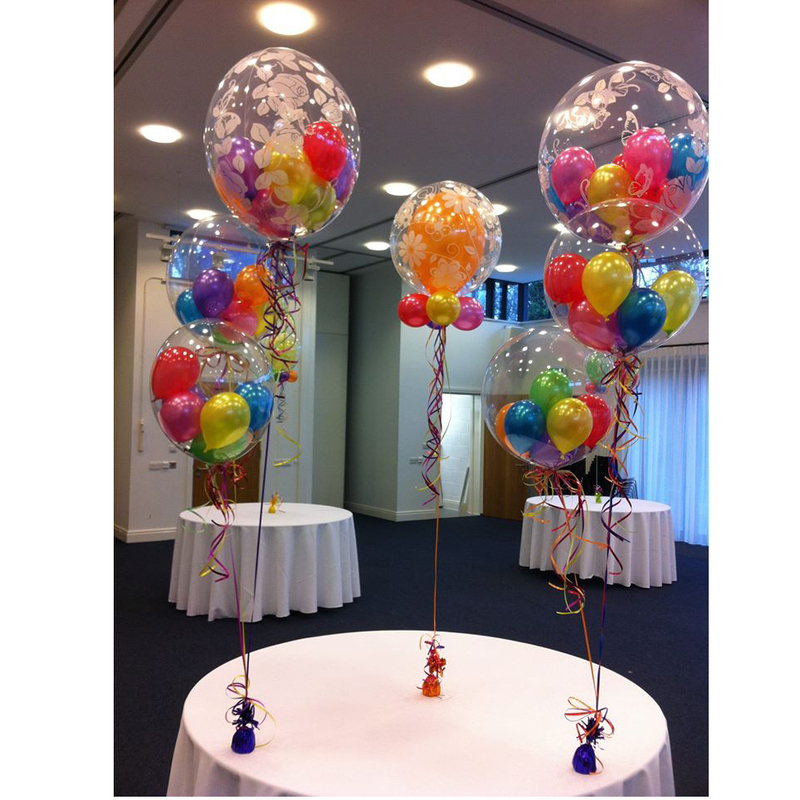 They are incredibly versatile and can be made up in any colour or design – just tell us your theme and we will match it for you. 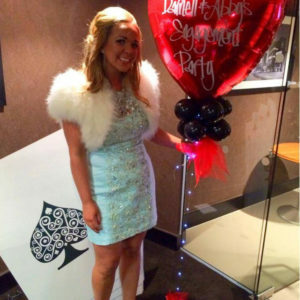 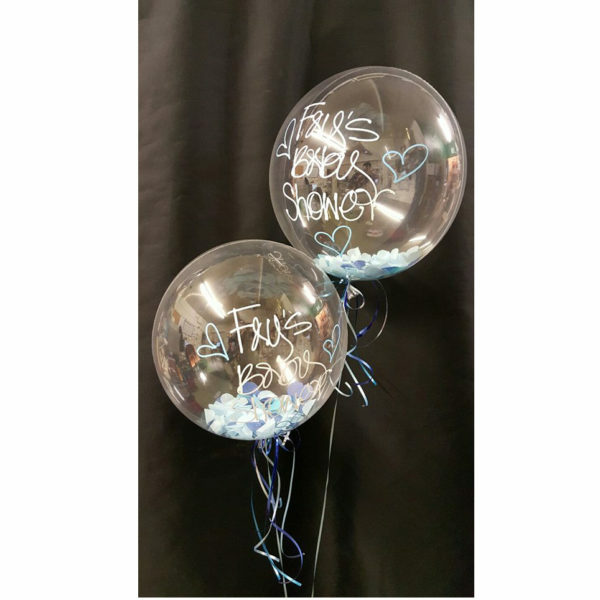 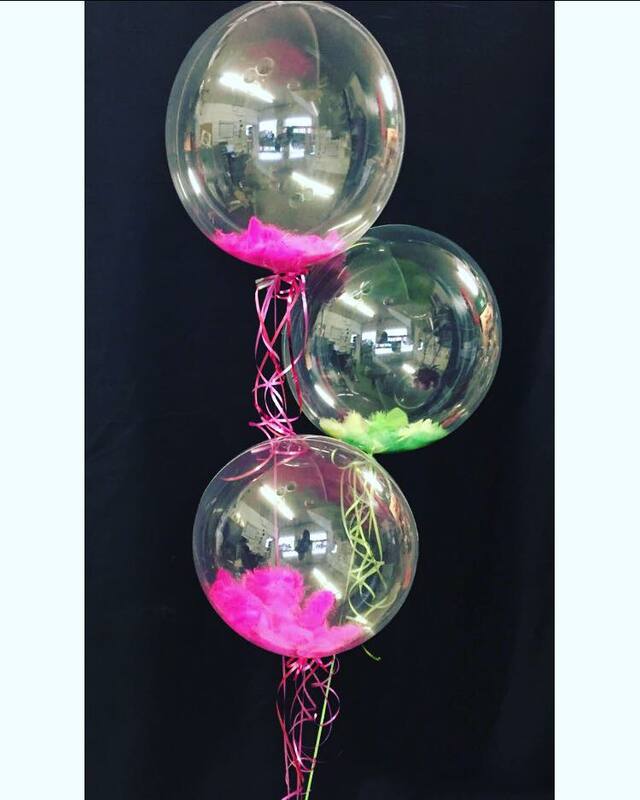 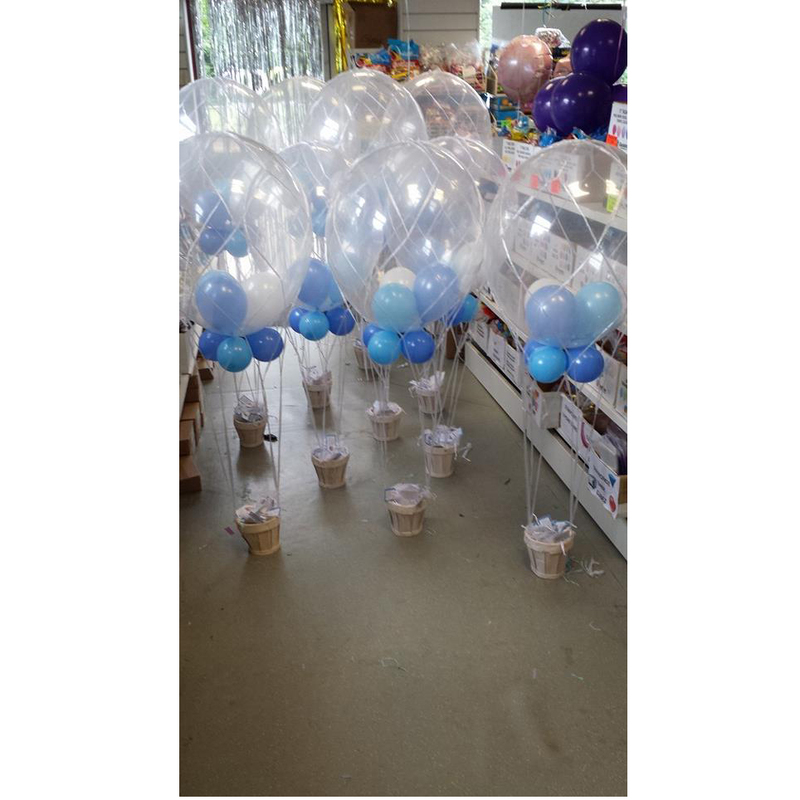 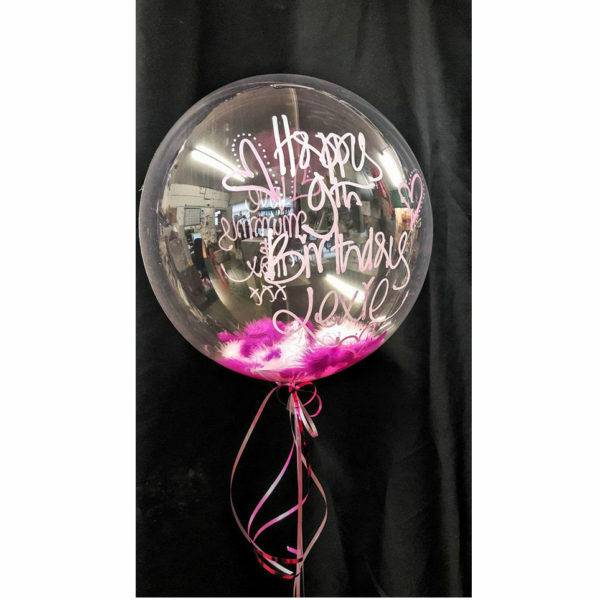 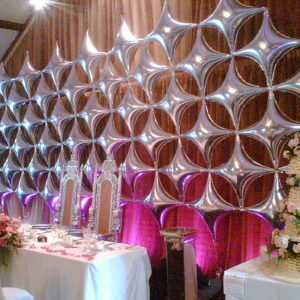 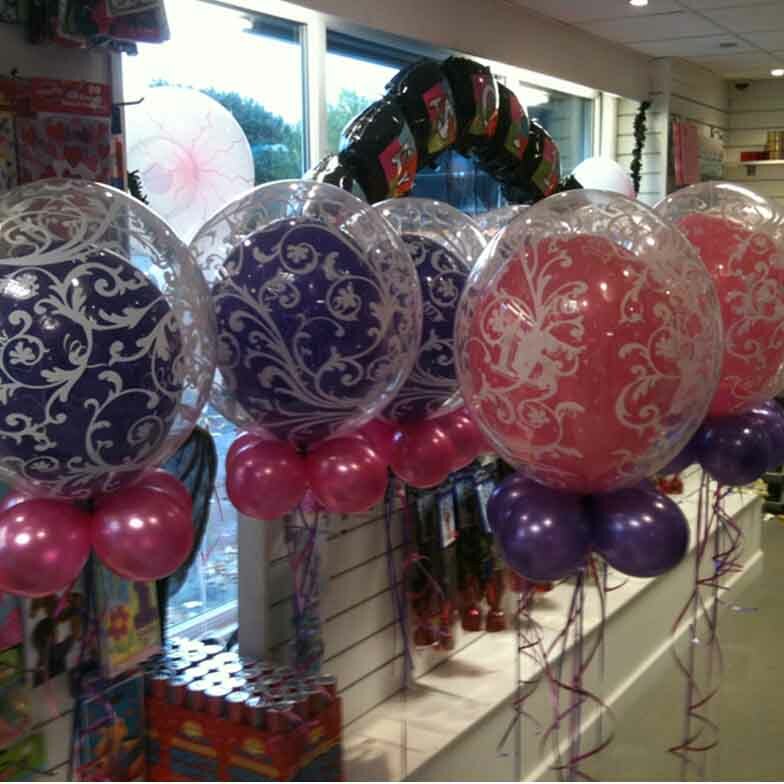 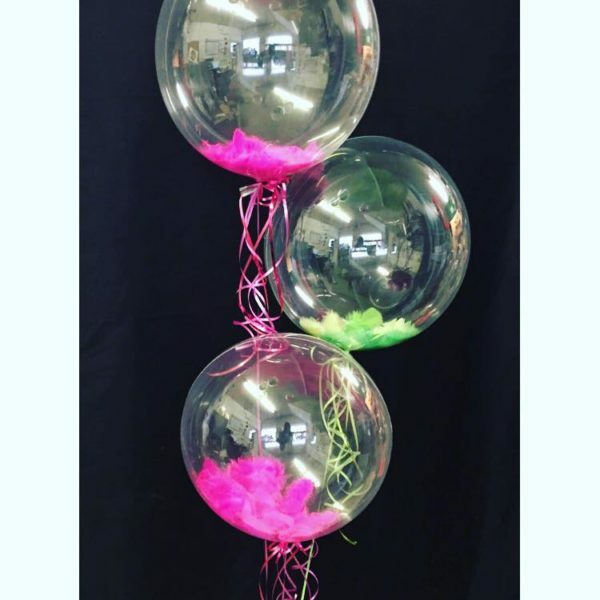 We can fill them with Balloons, Confetti, Feathers or Glitter. 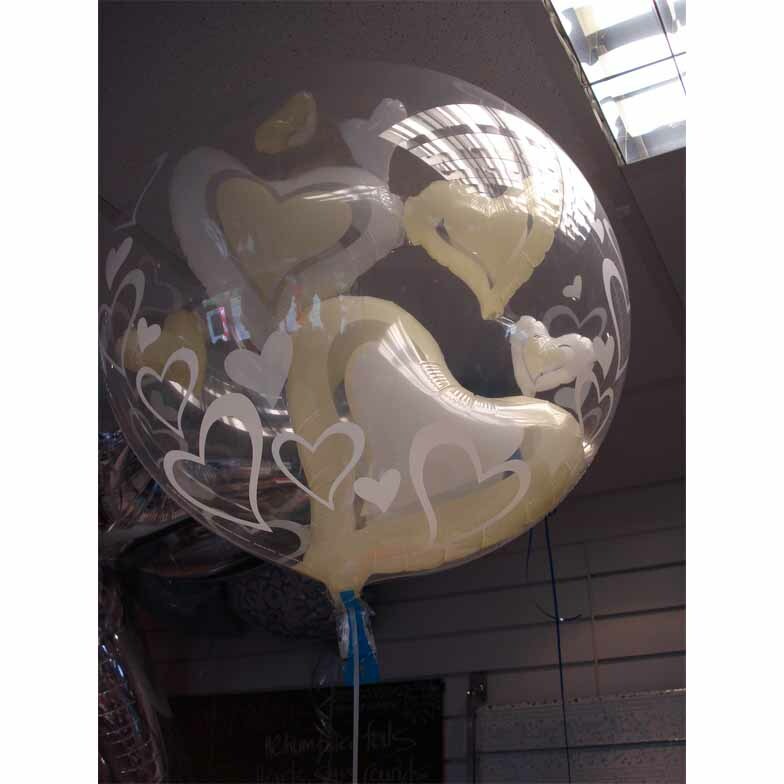 They can be personalised either ‘Hand Written’ or with custom made Vinyl logos or lettering.